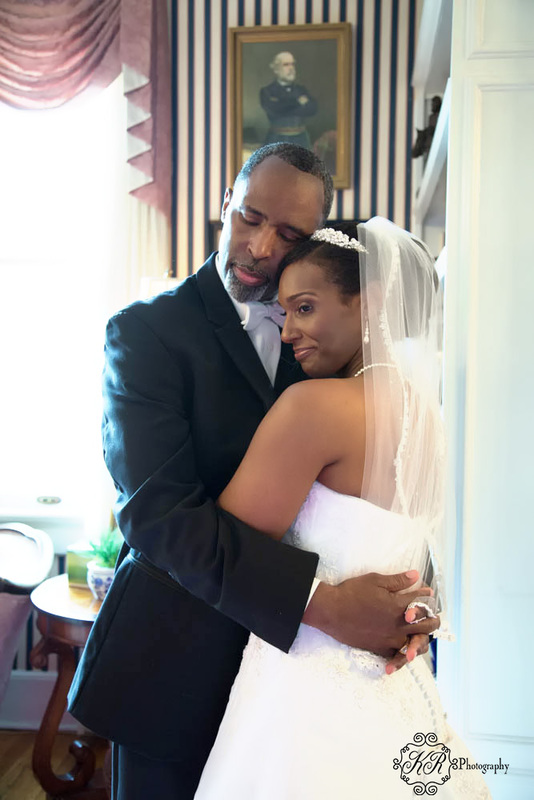 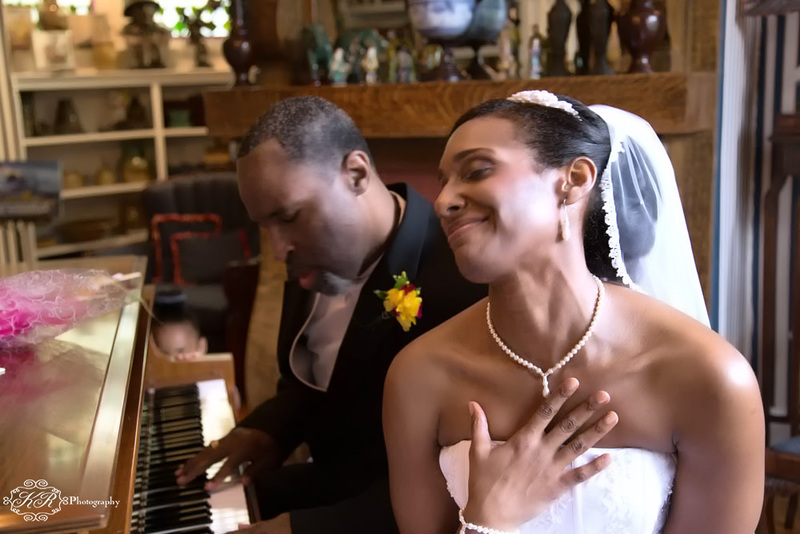 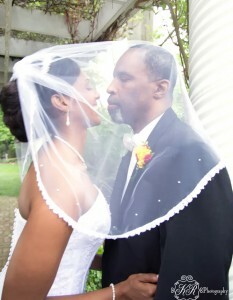 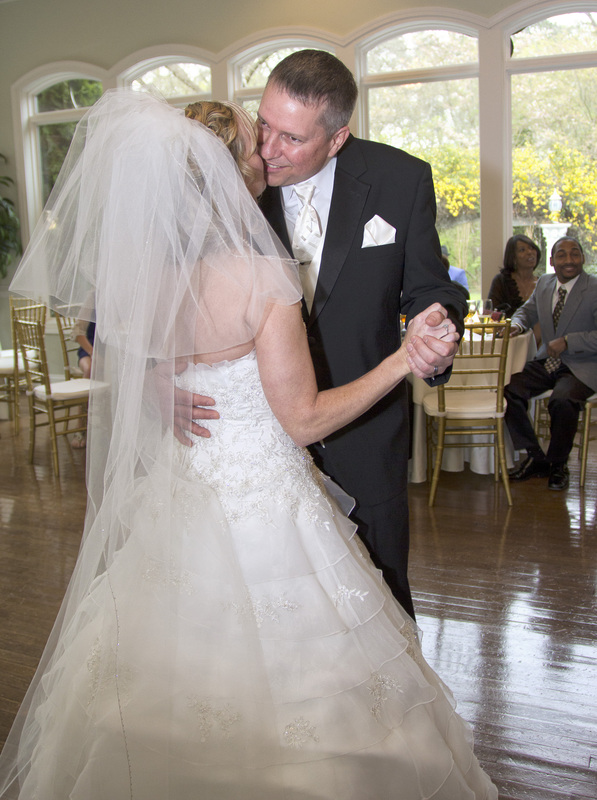 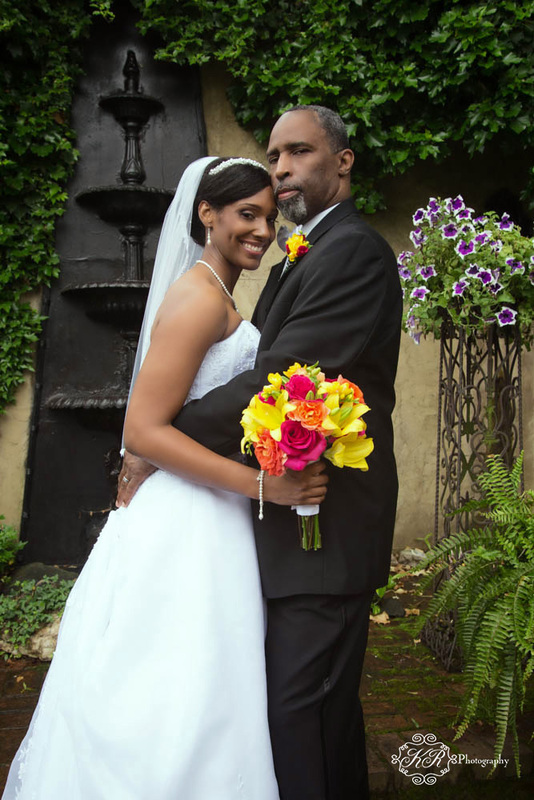 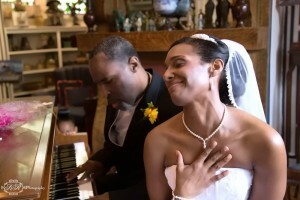 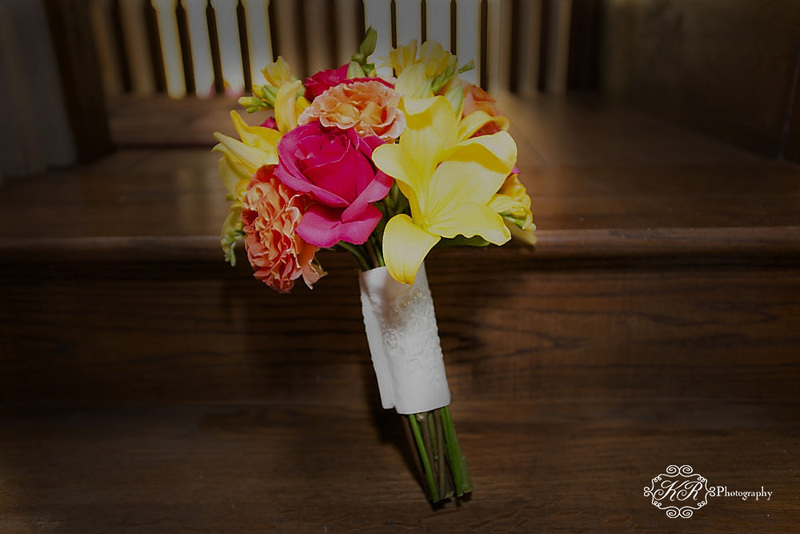 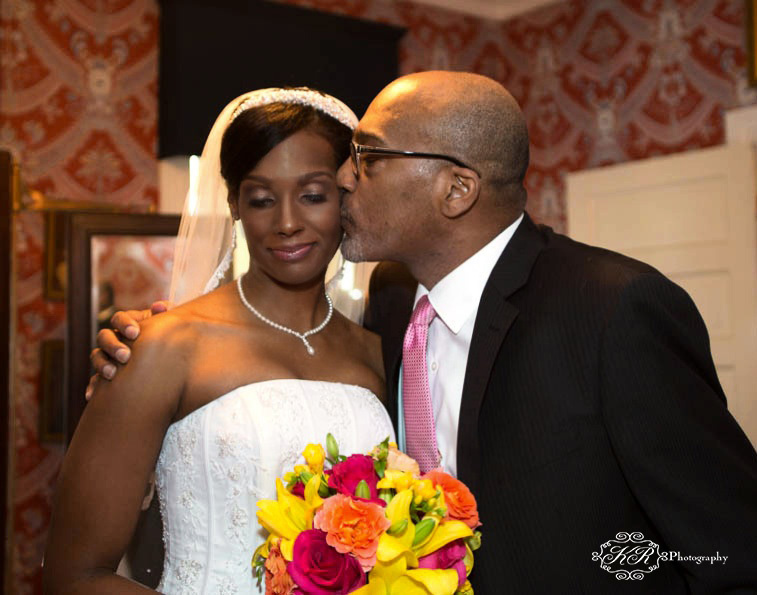 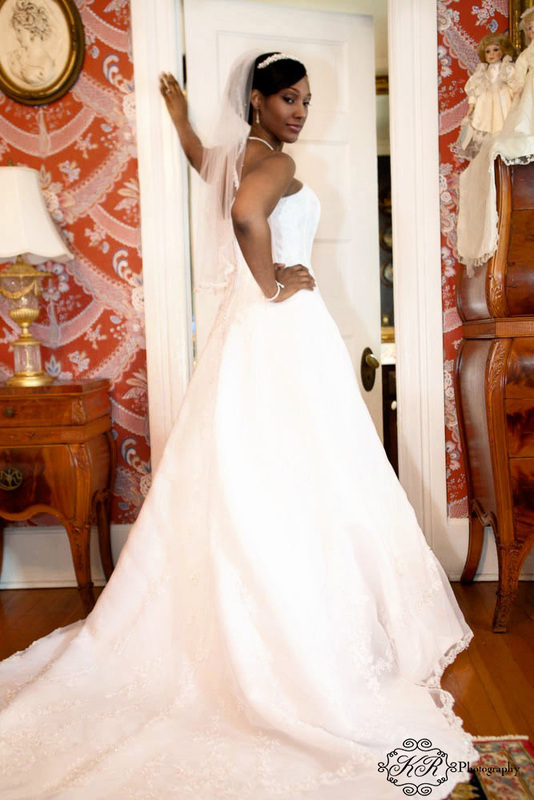 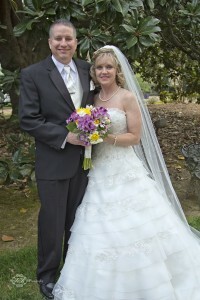 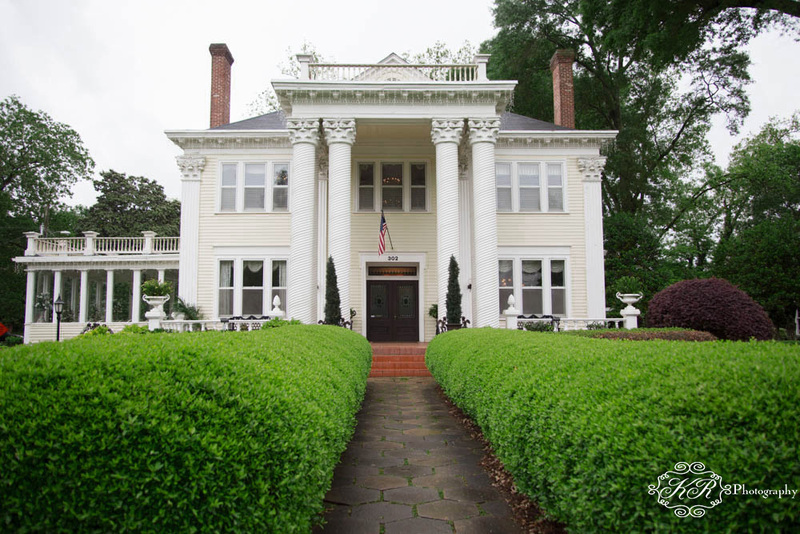 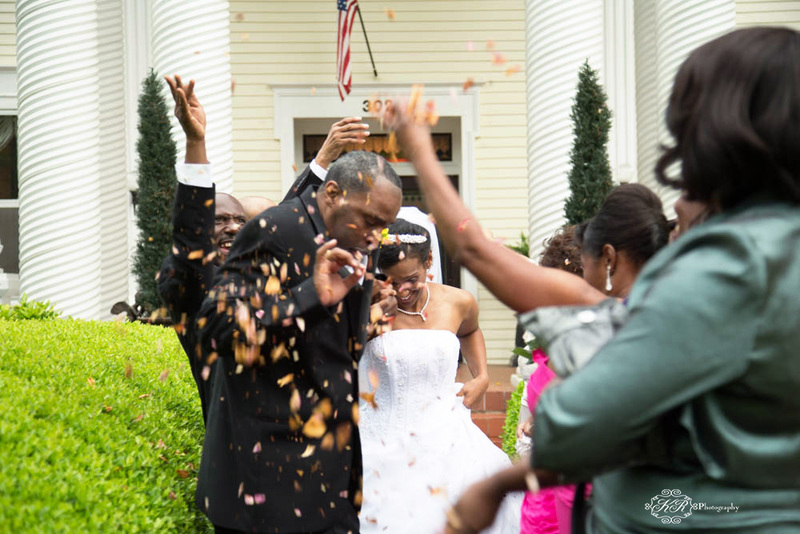 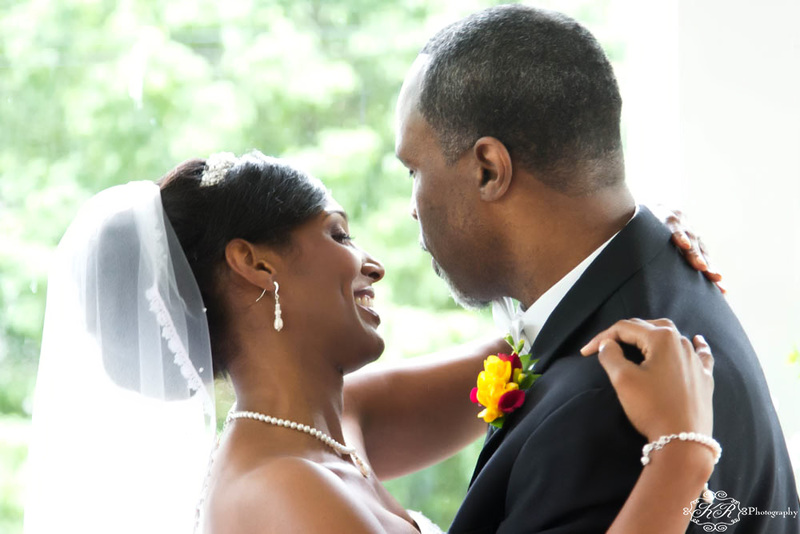 Tiffany Spencer and John Earl Price got married on May 10, 2014 at the beautiful Grand Oaks Manor in Cartersville, GA. Due to rain that day the wedding was held inside on the sun room porch. 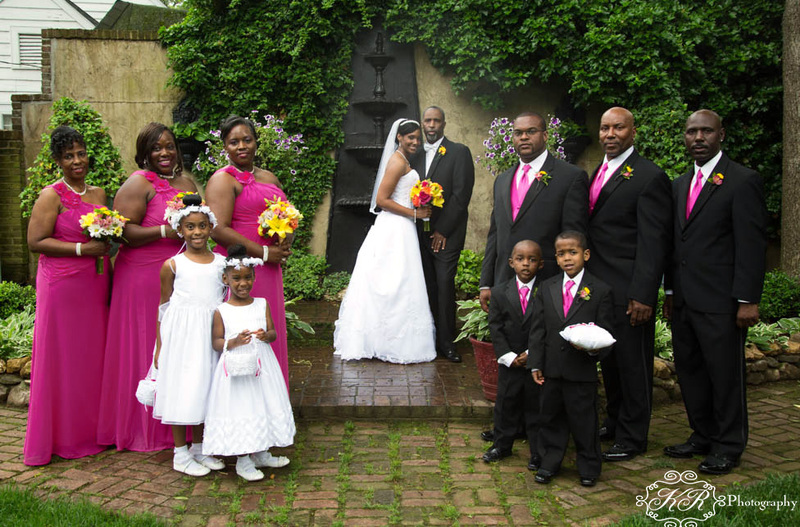 The wedding coordinator was Janice Brown, Best man Andre Price, Maid of Honor LaToya James, officiate Aaron Carson, Caterer Ray Thacker, and Flowers by Nelda. 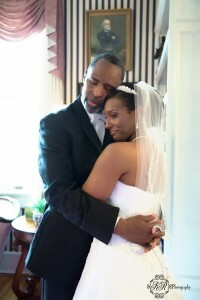 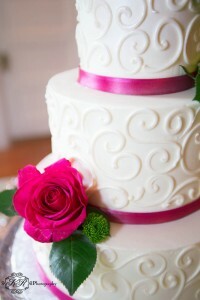 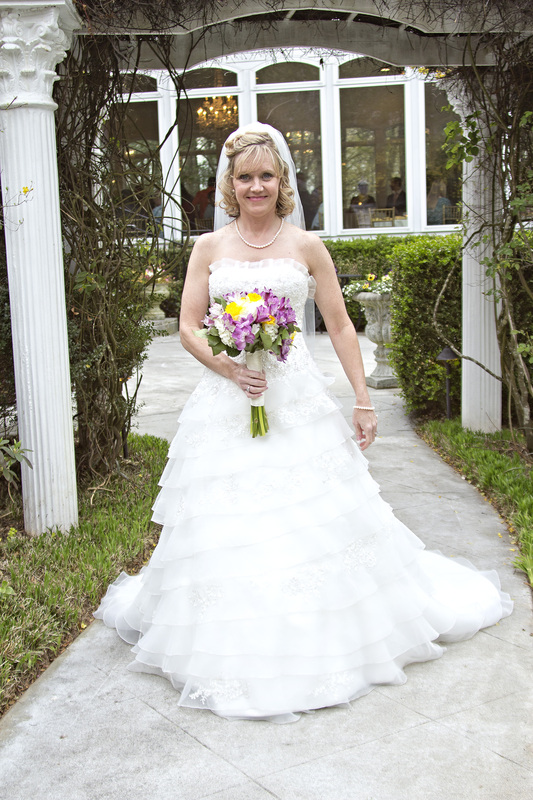 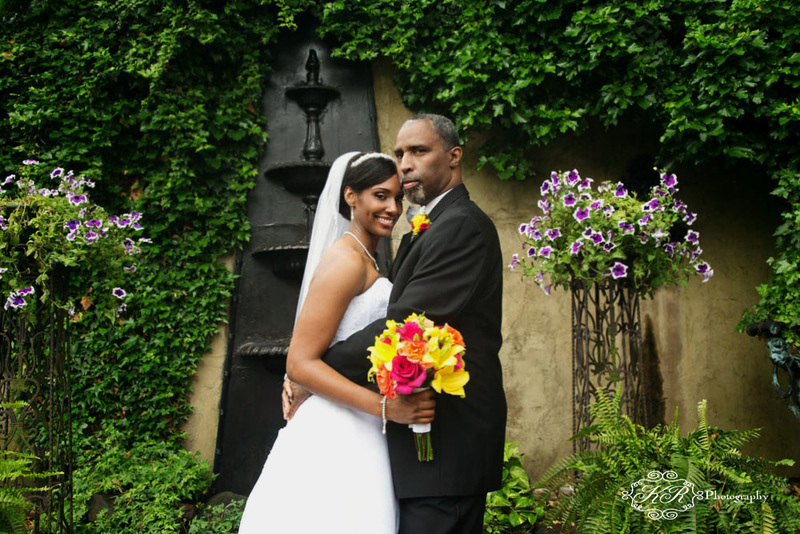 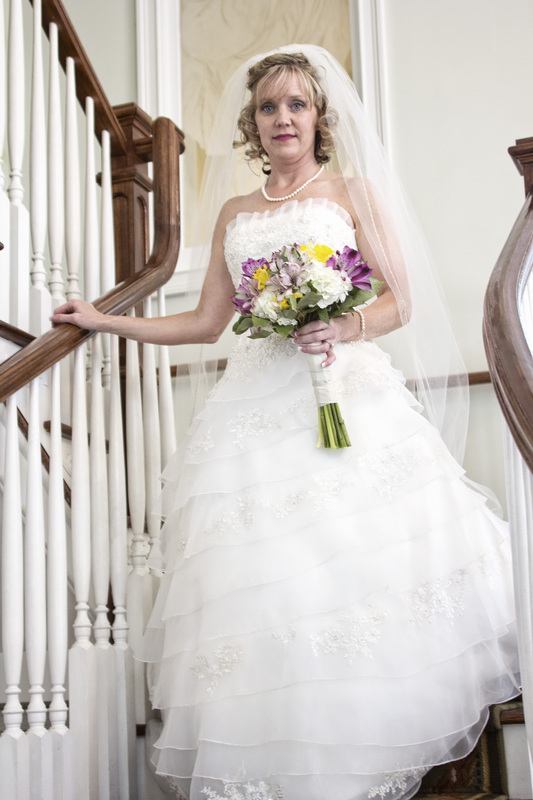 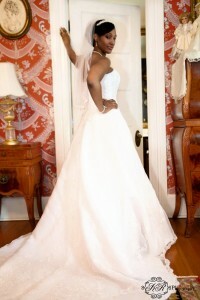 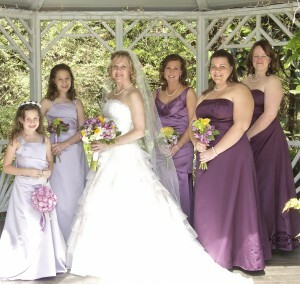 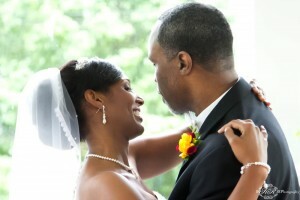 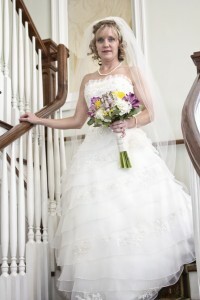 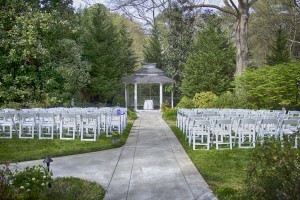 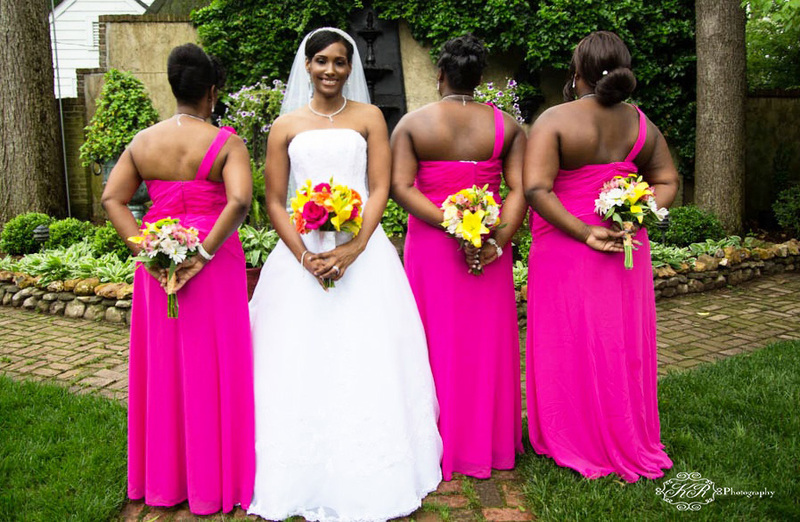 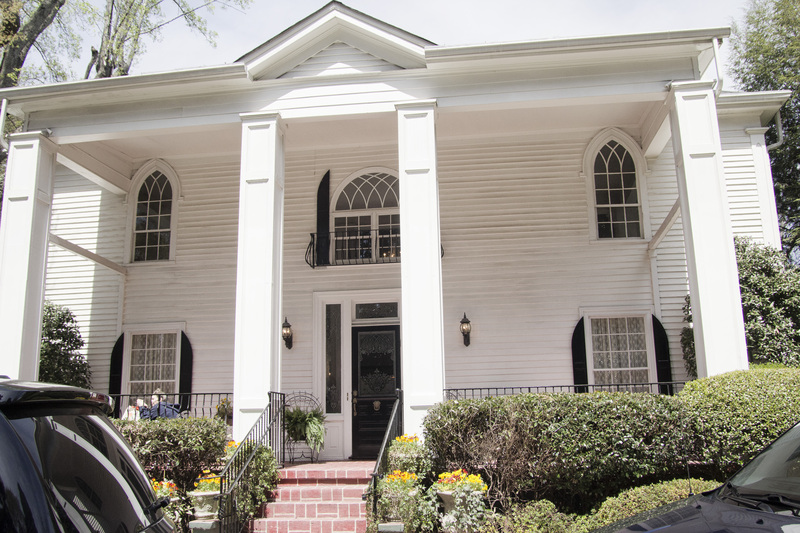 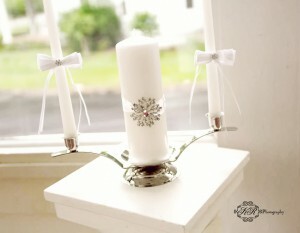 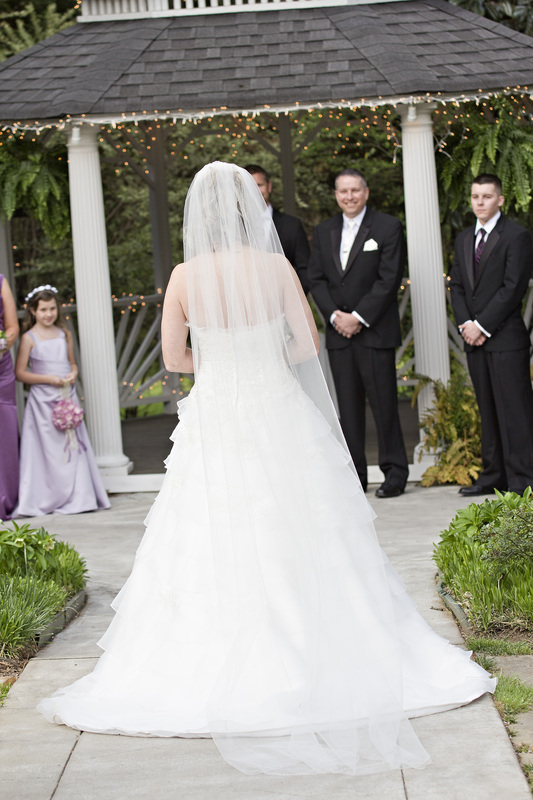 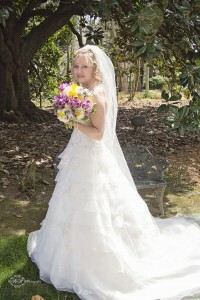 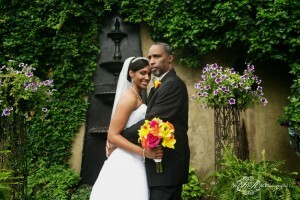 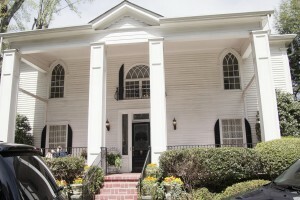 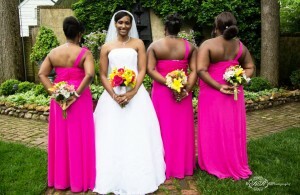 Grand Oaks manor has a beautiful bridal sweet and a beautiful garden for outside weddings and photos. 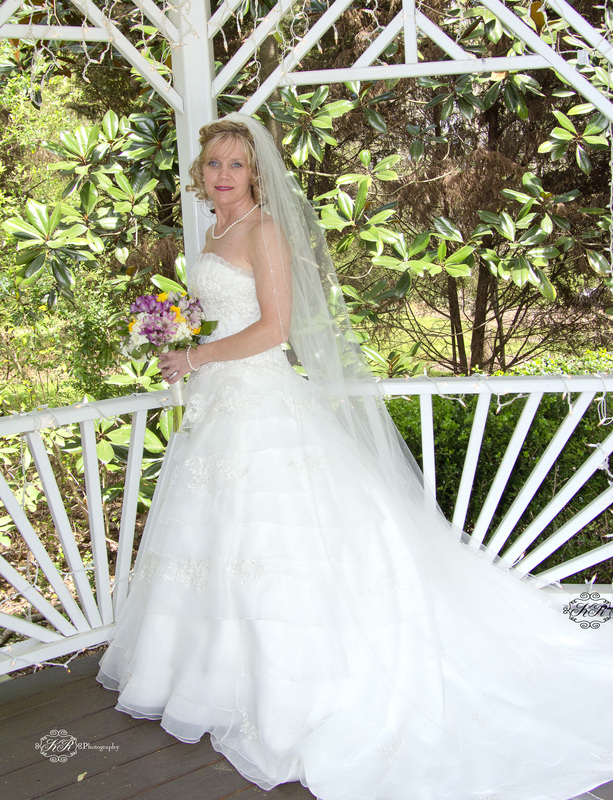 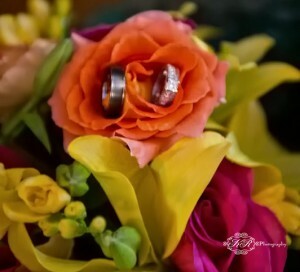 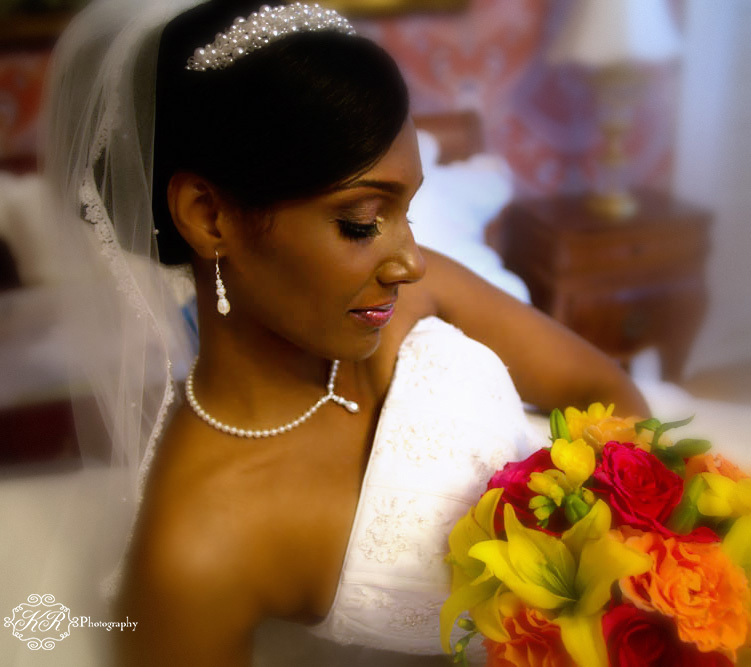 This entry was posted in KR Photography, Weddings by KR Photograpy and tagged cartersville, ga., grand oaks manor, spencer -price wedding, wedding by krphotography. 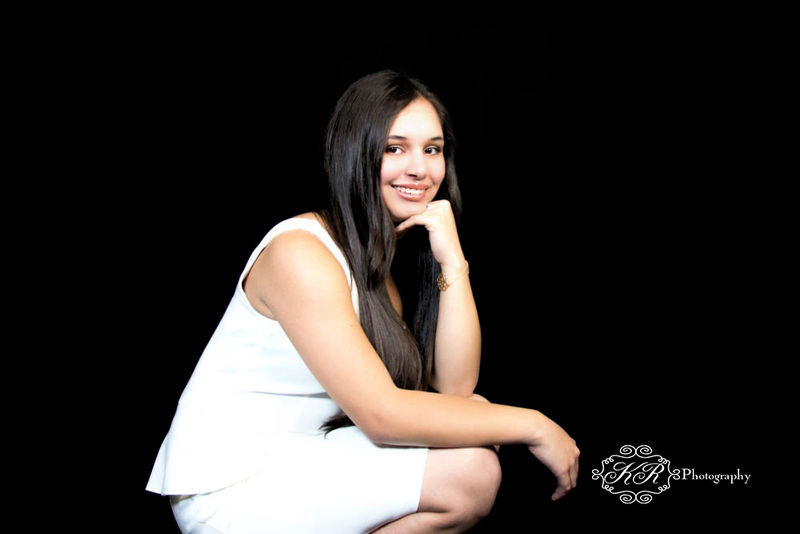 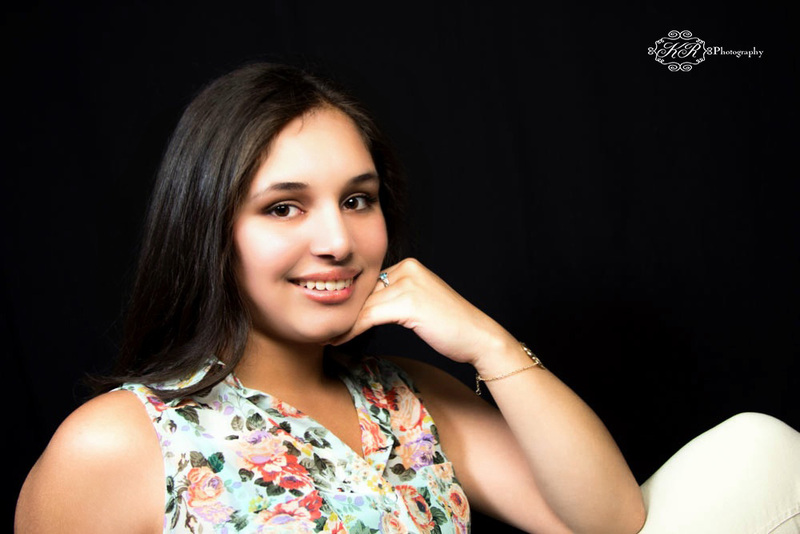 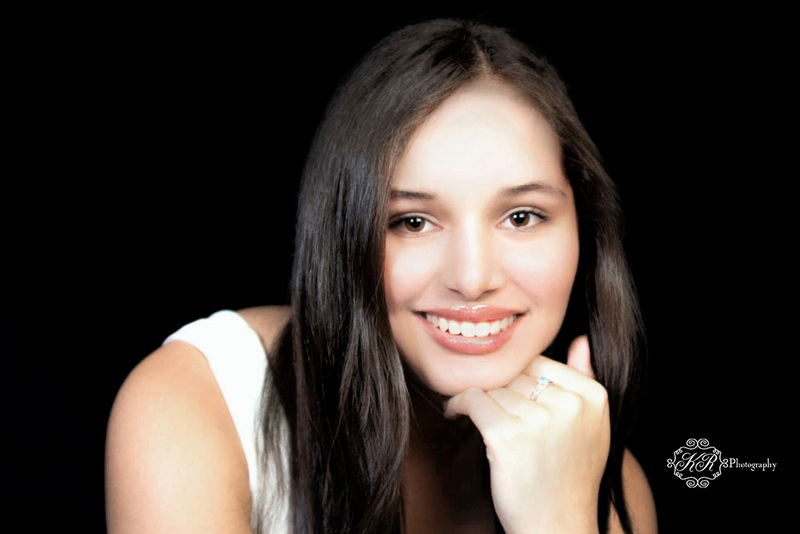 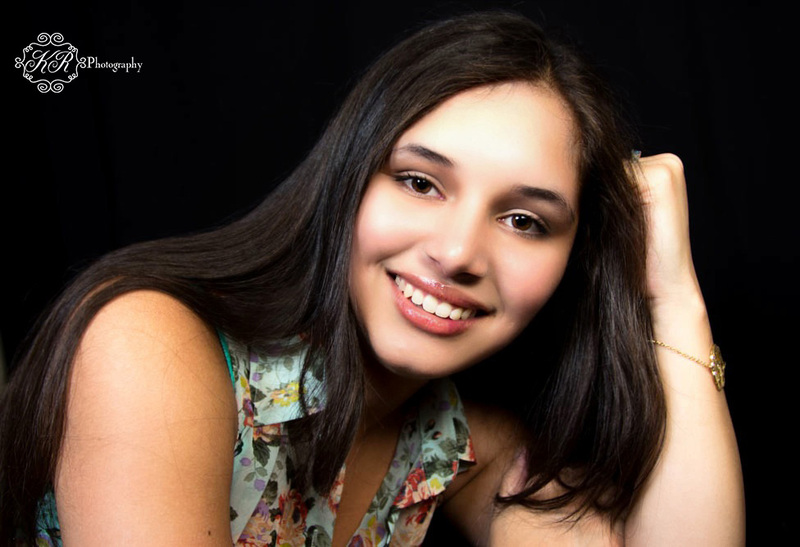 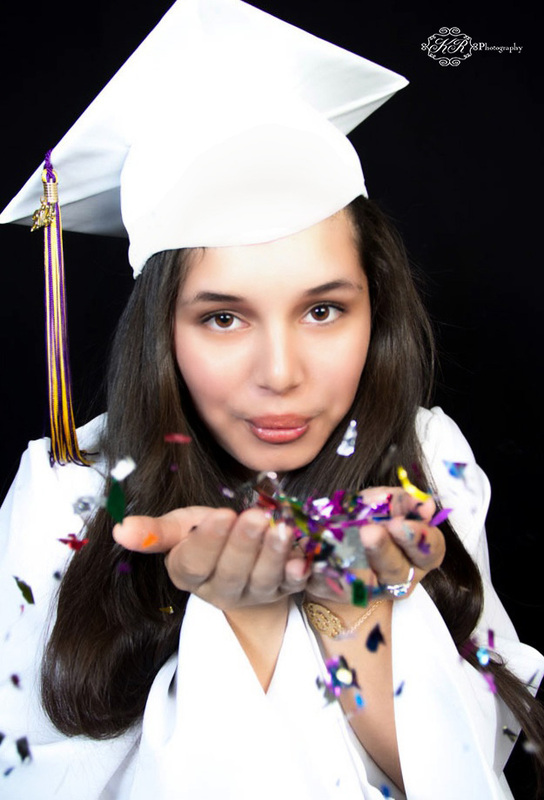 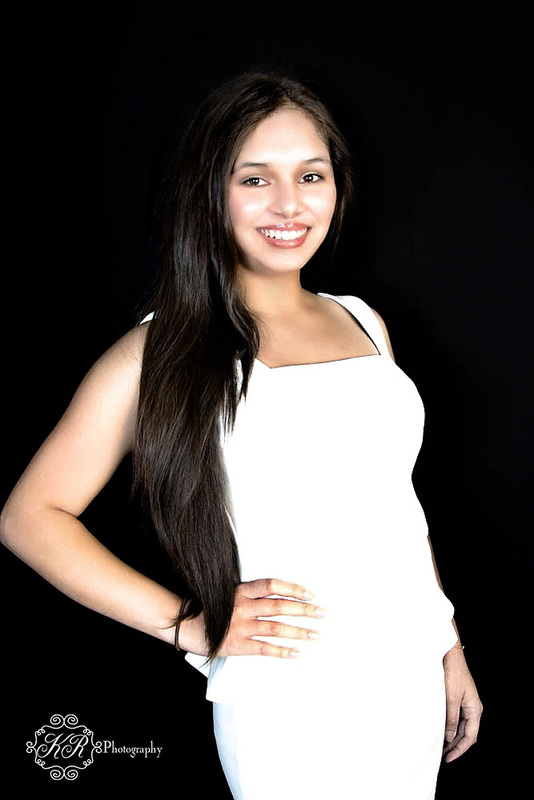 I had the pleasure of photographing the beautiful Cindy Rosa a senior at Cartersville High School. She is graduating in a couple of days and wanted some senior pictures. 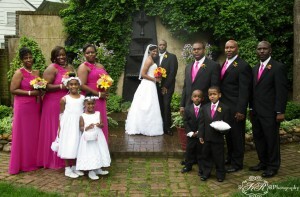 We tried to take pictures outside but due to the weather we had to do all studio. 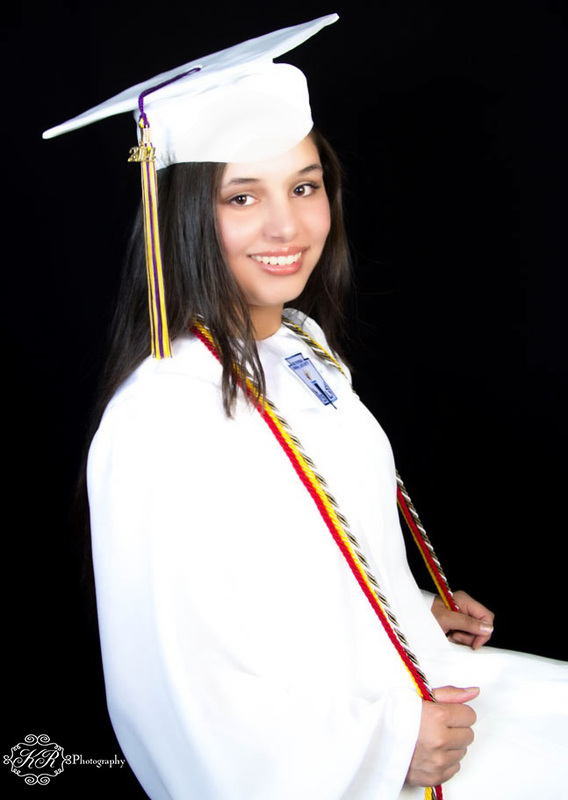 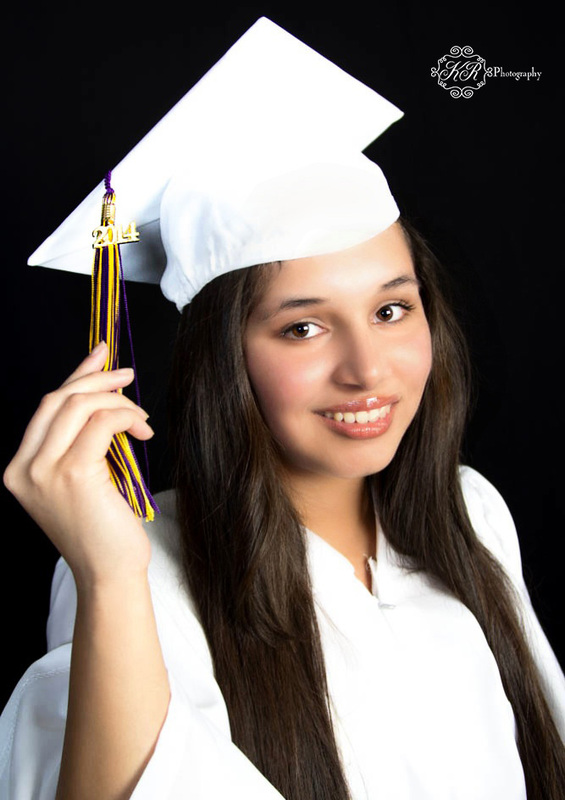 Cindy is going to continue her education in the fall and will be attending KSU. 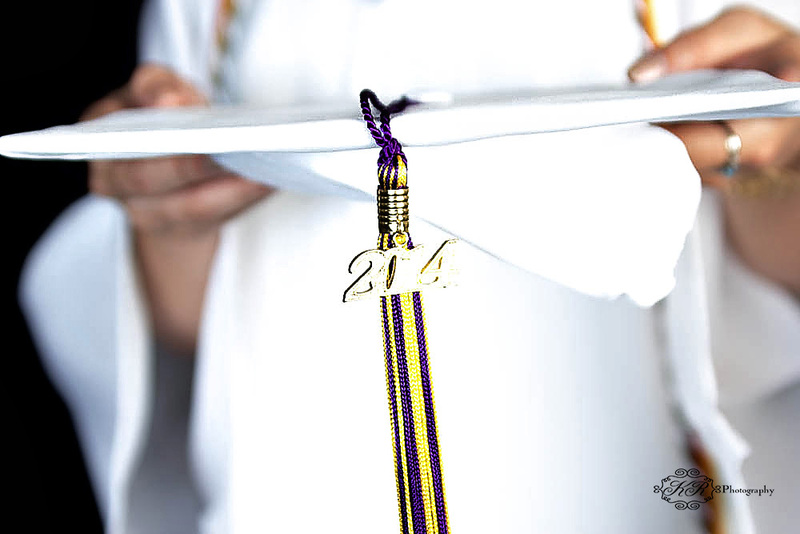 I wish you luck in your future. This entry was posted in KR Photography, Portraits and Kids, Uncategorized and tagged cartersville, cartersville senior, ga., georgia senior, senior portriats.